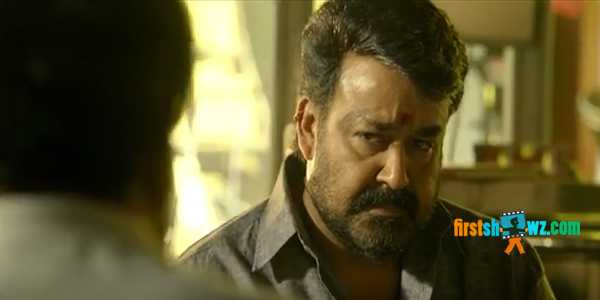 Watch Mohanlal's Janatha Garage Movie Teaser directed by Koratala Siva. The movie features NTR, Unni Mukundan, Samantha, Nithya Menen in prominent roles. Naveen Yerneni, Y. Ravi Shankar and CV Mohan has produced this film under Mythri Movie Makers.